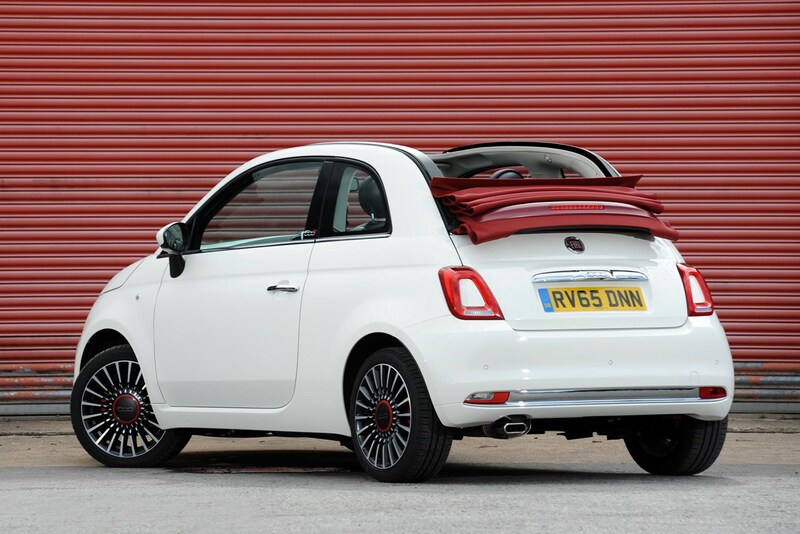 When the sun comes out, is it time for an open-top car? Are these sub-£30,000 cars perfect for all-year round use? 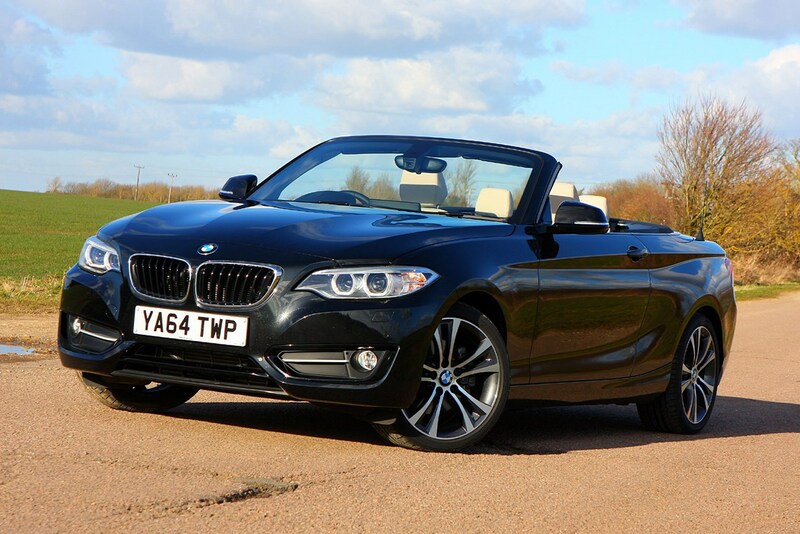 What better way to enjoy a sunny day - in winter or summer - than in an open-top car? 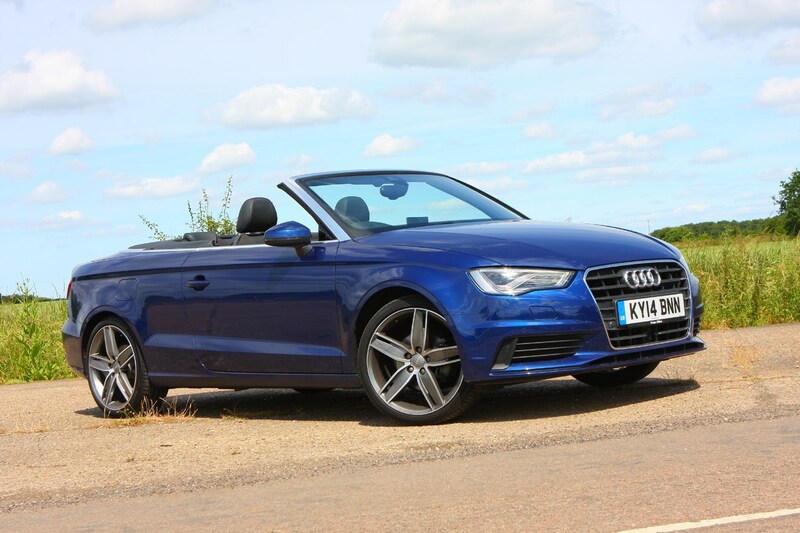 A convertible car doesn’t have to be a financial burden though – we’ve picked out our favourite cabriolets which get the balance of kit, price and running costs just right. 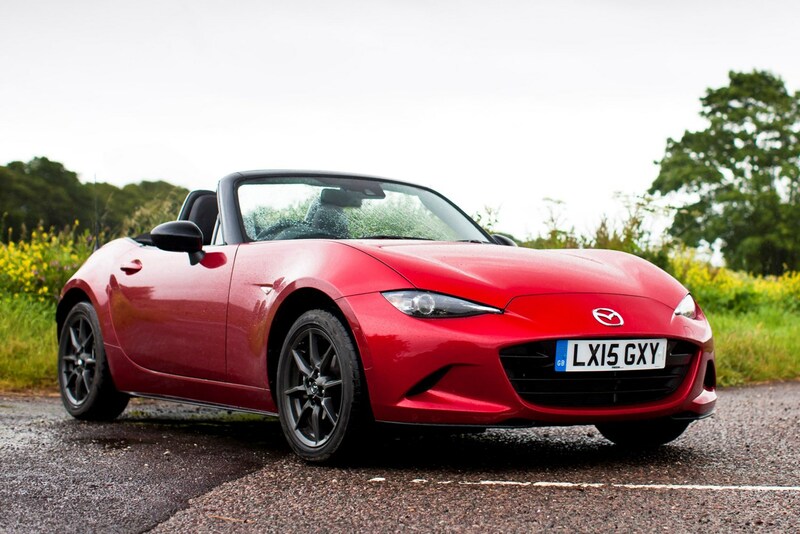 The quintessential roadster and a bargain to boot, the Mazda MX-5 is an extremely suitable first choice in this category. 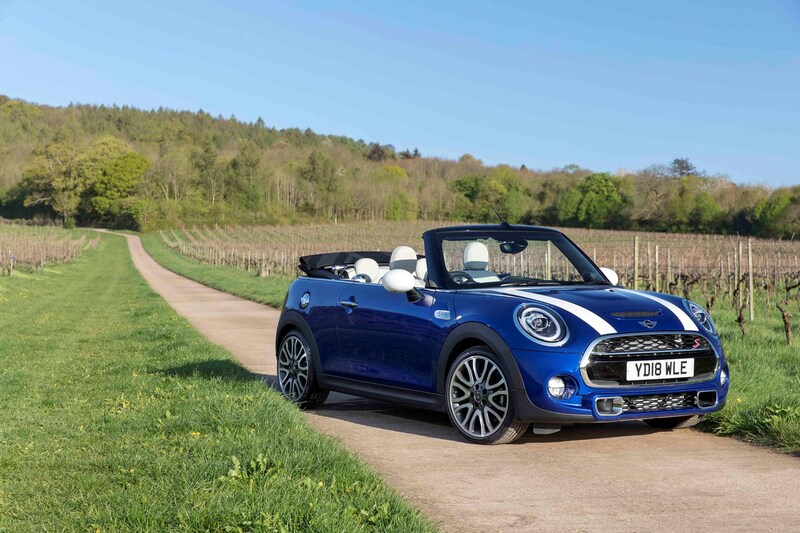 We’ve selected Sport Nav trim because it comes with sat-nav built in, plus a Bose stereo and heated seats - all important extras for top-down motoring. This 1.5-litre engine here is less powerful than the 2-litre option but it’s also more characterful, with a raspy exhaust note and more eagerness to rev. It's worth considering the MX-5's closely related rival - the Fiat 124 Spider - as well. Premium feel, a great drive and Germanic build quality add up to a seriously tempting proposition in the form of a BMW 2 Series Cabriolet. Bottom-spec SE gives you enough room in a budget of £30,000 to pick a superb eight-speed automatic gearbox to go along with the efficient yet punchy diesel engine. It’s well equipped too, with sat-nav, 17-inch alloy wheels, rear parking sensors and air-con all included. Best of all it looks considerably more expensive than its sub-£30k asking price thanks to the associated BMW image. Falling slightly behind the BMW in our reckoning is the still-talented Audi A3, complete in this specification with a fantastic 1.4-litre petrol engine. It features cylinder-on-demand, clever tech that shuts down half the engine when you’re not using it in order to reduce fuel costs and emissions. Mid-spec Sport trim comes with some nice gadgets and a better external look, plus we’ve picked a smooth and labour-saving S Tronic automatic gearbox. MINI is a style-conscious brand that doesn’t often shout value for money but you can pick up the hot Cooper S version with 189bhp and a 0-62mph time of just 7.2 seconds while remaining well within our budget; we think that’s a lot of performance for the cash. One of the best front-wheel drive superminis on sale, this version comes with a characterful 2-litre petrol and timeless retro looks. You also get more kit that you’d expect, with a standard reversing camera to make backing the car up a doddle – a vital upgrade as visibility with the roof down is not great. Chasing the MINI in the retro-chic stakes is the nostalgic Fiat 500, here in open-top C configuration, with a distinctive and economical two-cylinder TwinAir engine. The 0.9-litre motor sounds like nothing else on the road (save for a motorbike) and provides enough poke to get the little 500 moving in town traffic and beyond. Pop Star trim is second from the bottom so doesn’t have a long list of equipment, but it covers all the basics and comes with a considerably smaller price tag than most on our list here. 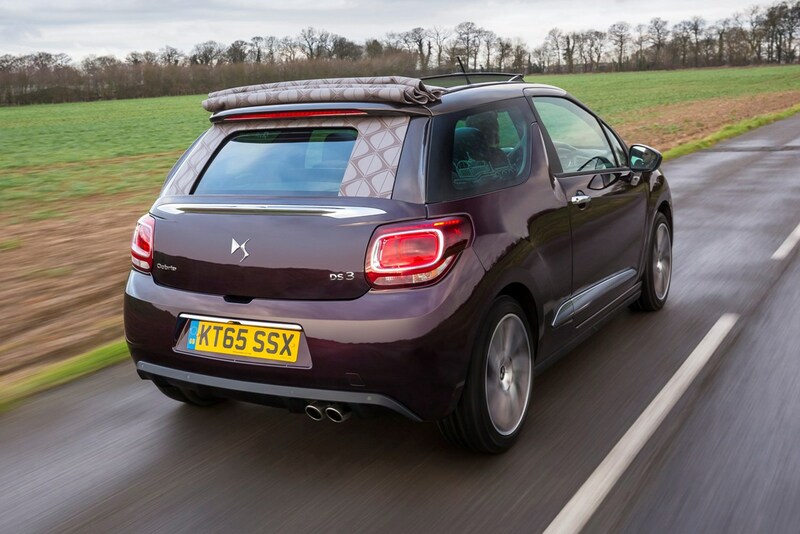 The DS 3 has always been a head-turner and now you can make the most of its posing appeal with a drop-top roof. Available with one of our favourite engines, the 1.2-litre PureTech petrol, you can expect great performance mirrored by surprising economy. Lower-spec Elegance is anything but penny-pinching with standard LED front fog lights, automatic air-con and rear parking sensors. 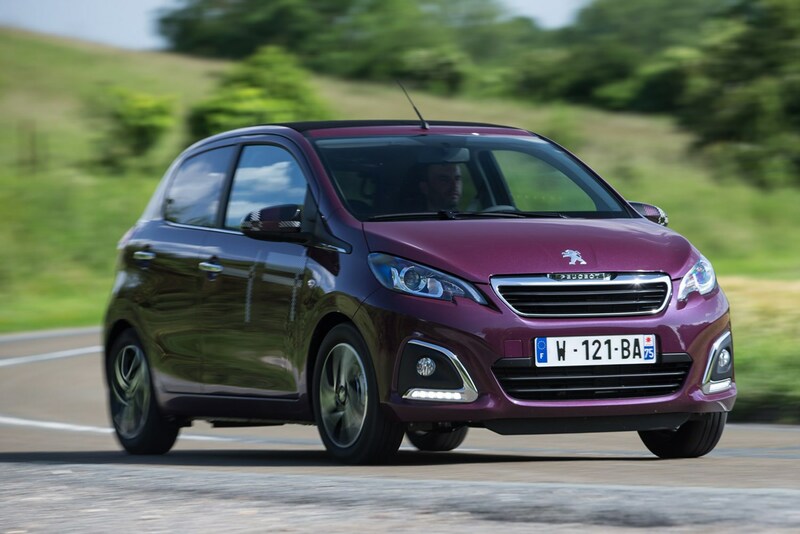 Convertibles don’t come much cheaper than the Peugeot 108 Top. Picked here with a three-cylinder, 1-litre petrol engine that offers both performance and economy, this cheap-to-buy motor is fun to drive yet costs pennies to run. Active trim is generously equipped for the price with basics like electric front windows, remote central locking and LED daytime running lights all included as standard. 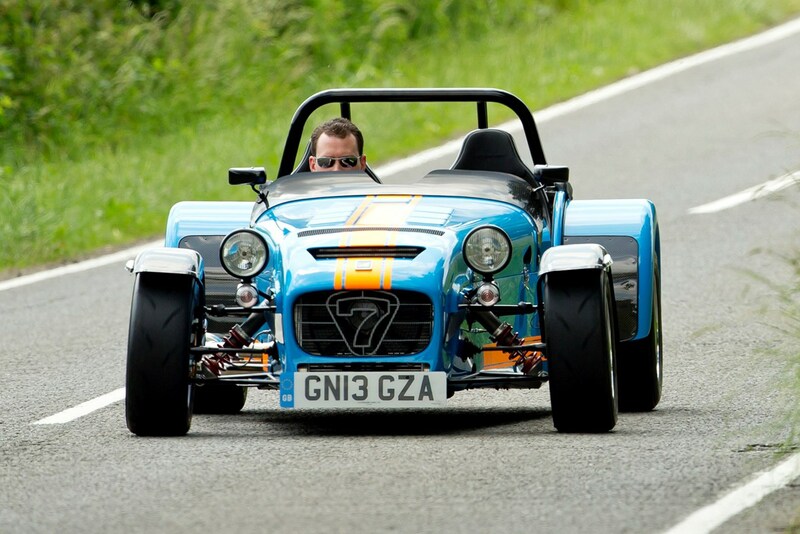 This pick is a bit of a curveball – we don’t think there’s much else out there that can match the performance-per-pound value of the Caterham Seven. This one comes with a three-cylinder Suzuki engine with 80bhp; more than enough to speed this super lightweight car along, plus the handling is excellent thanks to a rear-wheel drive set up and unassisted steering. Value for money means different things to different people – this car doesn’t come with a lot of kit but it’s got driver satisfaction covered with ease.